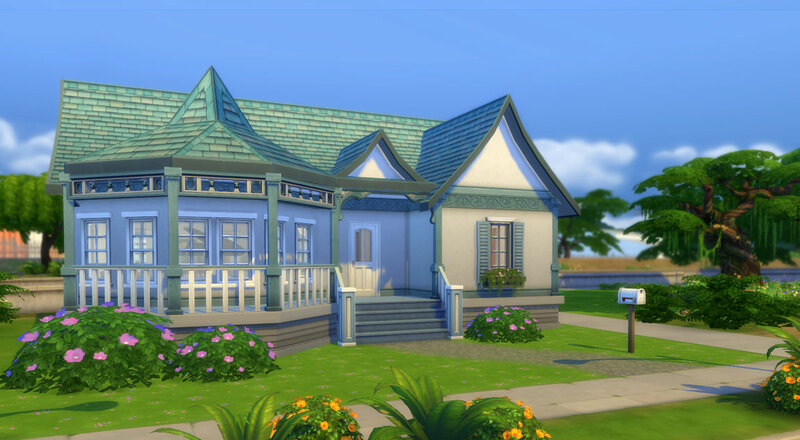 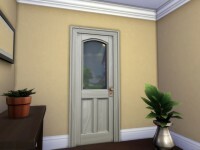 This Victorian Starter in The Sims 4 is my favorite starter so far. 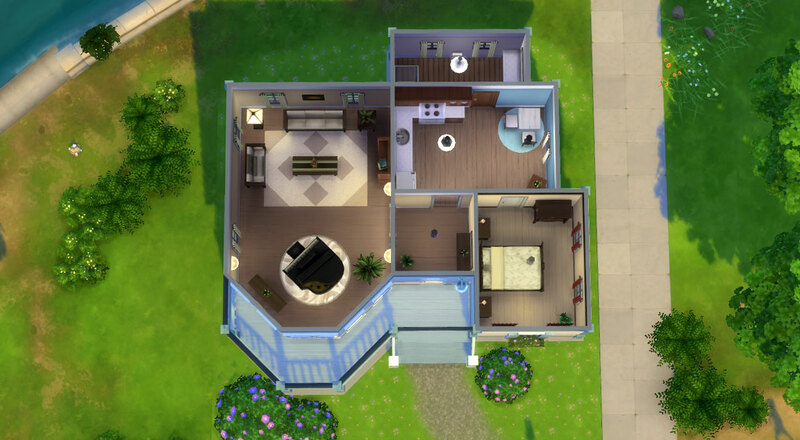 I went all out with decorating the outside and the inside of the house. 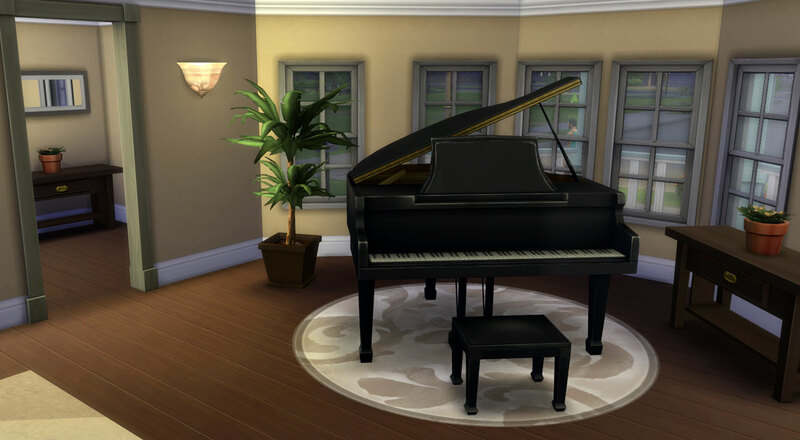 This lot has style, cuteness and a piano! 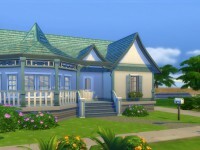 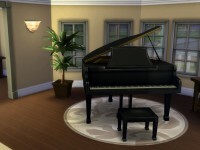 I think this starter fits perfectly if your Sims is going to be a Musician and it also has room for 2 Sims to live in. 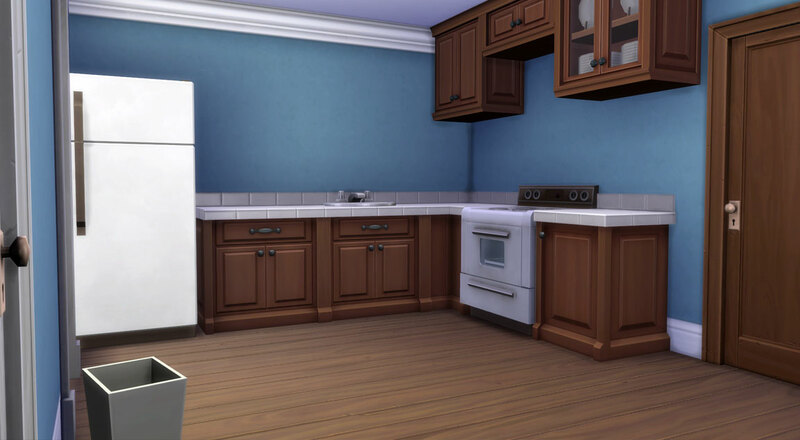 The lot contains some more expensive luxury items like the counters in the kitchen, the bookcase in the living room, a dresser in the bedroom and of course the piano. 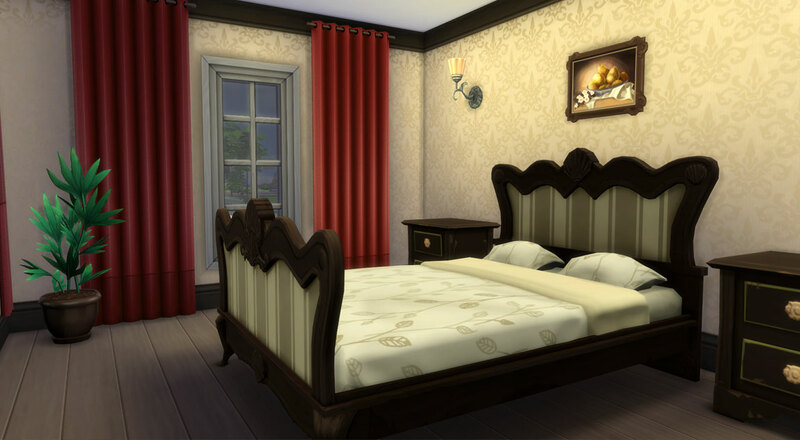 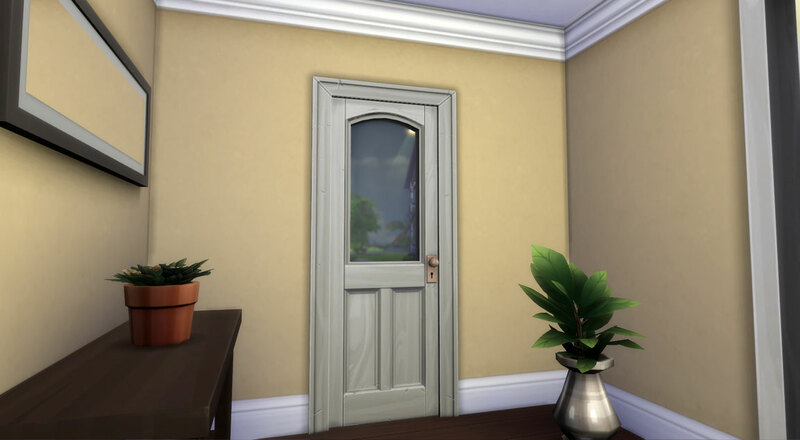 Also the lighting is somewhat changed to match the styles in the different rooms. 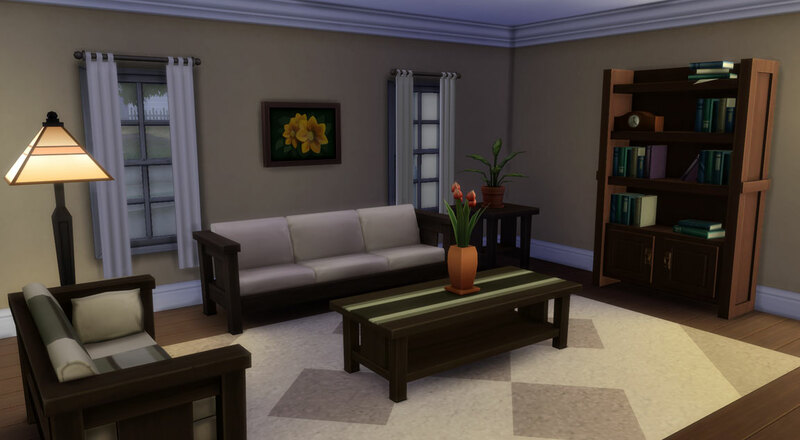 This lot was placed on the 20×15 ‘Crick Cabana’ near the Tree that leads to the secret area Sylvan Glades. 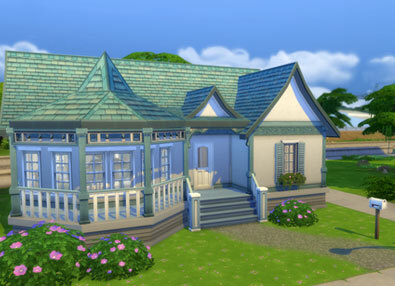 It’s a beautiful spot!